The DJI Mavic Pro takes you exactly where you need to go. Power and precision, in a professional package. 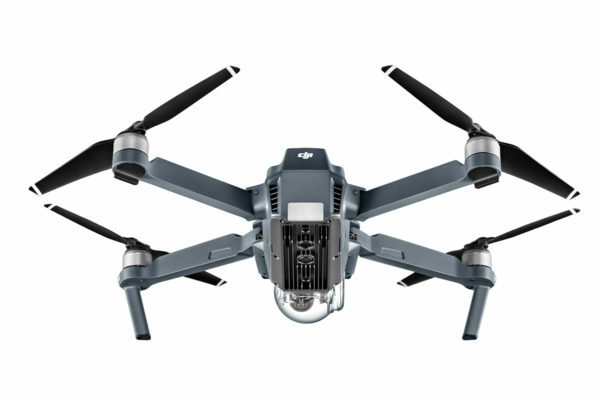 Buy DJI Mavic Pro online and get free shipping Australia wide. The DJI Mavic Pro gives you power in a small package. Finally, the opportunity to take those complex shots you have been waiting for. Do not be fooled by its compact size. This is backed up by a huge range of impressive features. This professional outfit is suitable for those new to drones and the more seasoned alike. Take your wild dreams and develop them with impressive creativity. High levels of performance are matched with superb looks. The DJI Mavic Pro makes the ultimate purchase for your needs. Simple to operate, the cutting-edge transmission system offers a 7km range (unobstructed, free of interference, when FCC compliant). The 24 high-performance computing cores offer a defined strength to give you what you need. The 4K camera and 3-axis gimbal work together with the 5 individual sensors for exceptional vision capability. All this under your control with a simple tap or push. 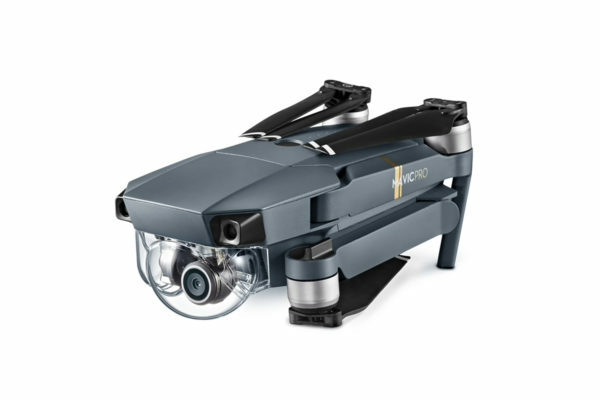 For exceptional features at an intuitive price, buy the DJI Mavic Pro online and get free shipping Australia wide. 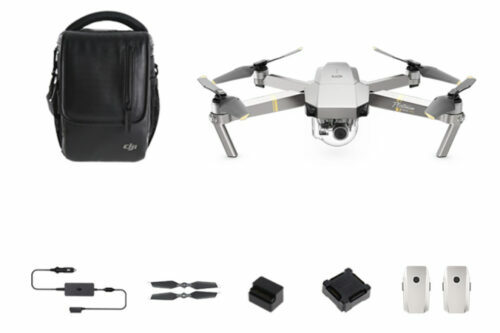 Measuring only H83mm×W83mm×l198mm when folded and weighing 743g, the DJI Mavic Pro brings the ultimate in portability. 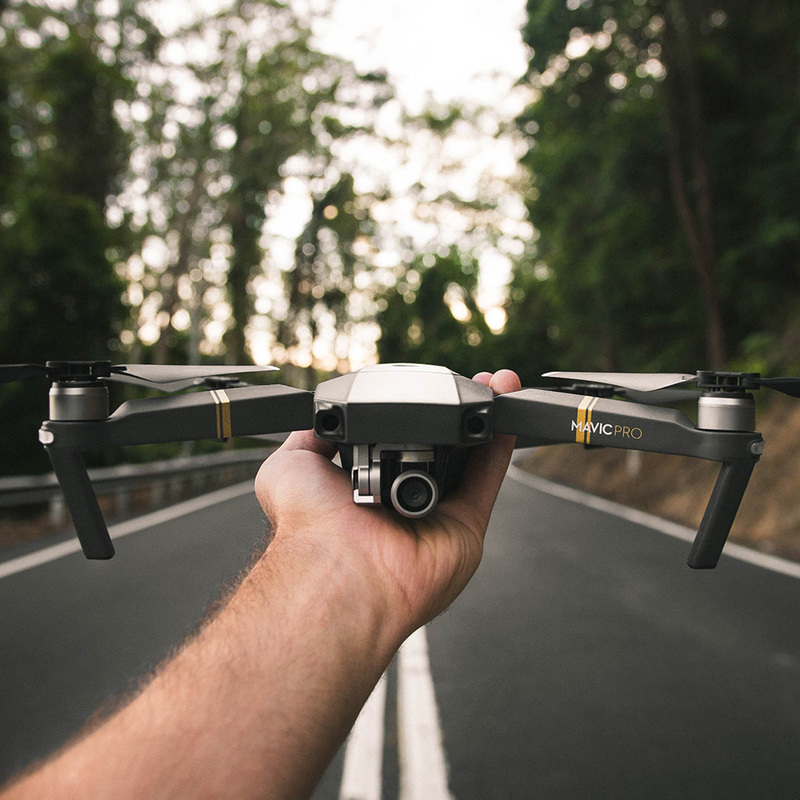 Your goto Drone for anytime, anywhere use. 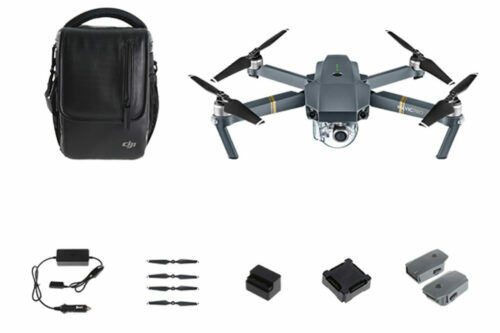 Buy the DJI Mavic Pro Online and take it on your next adventure. 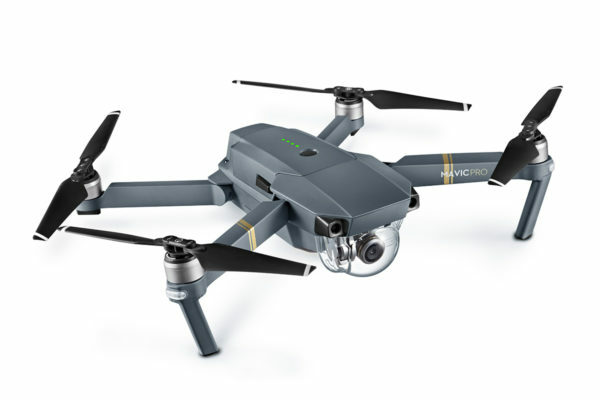 With flight autonomy, the DJI Mavic Pro has the intelligence to accurately hover and avoid obstacles. There is so much integrated technology at your disposal. This includes GPS & GLONASS, two ultrasonic range finders, 24 computing cores, redundant sensors and two cameras combine for safety and reliability while capturing the perfect images. 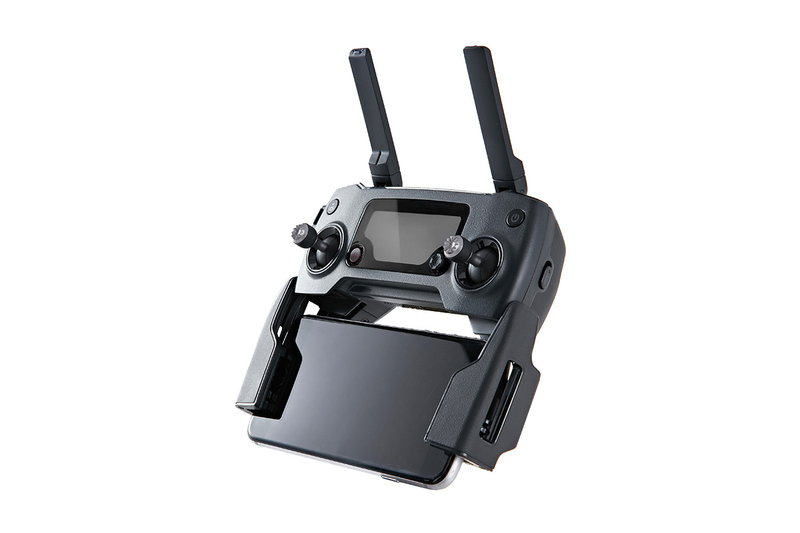 Packed with a 3 axis mechanical gimbal stabilisation and a 12 megapixel camera that shoots at 4K/30fps makes it the best compact professional Drone. The Adobe DNG RAW has a rapid maximum 8 second exposure. The DJI Mavic Pro lets you fly for up to 27 minutes so you can capture more with this professional Drone. Engage the Sport Mode to reach an impressive top speed of 65 kmph. The DJI Mavic Pro’s small remote controller fits neatly in your pocket for easy movement. It offers DJI OcuSync transmission technology; a brand-new system for use in even the most compact designs. Its range is a full 7km (unobstructed, free of interference, when FCC compliant). Enjoy the capability for video streaming at HD 720p long range and Full HD 1080p short range. Flight Autonomy is the DJI Mavic Pro’s primary technology for sensing. It can function up to 15m away and the drone reacts appropriately. Whether hovering, braking or simply bypassing them it is fully reactive. Compare this to a drone that is poorly protected, which could easily hit obstacles causing serious accidents. Global positioning with satellites works to ensure drones can hover safely. What happens when signal is lost? This is no problem with the DJI Mavic Pro, as it has both downwards and forwards vision sensors, it can complete this function on its own. Should it lose GPS, is can still act with precision. You might think such a compact drone would have minimal flight time. 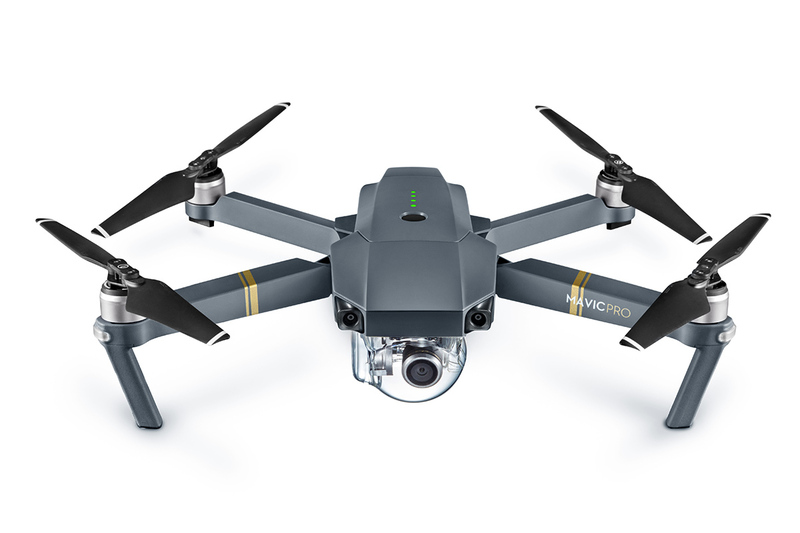 You will be surprised to hear that the DJI Mavic Pro flies much longer than you might expect. Comparing it to other DJI products, it is a sixth the size of the DJI Phantom 4, yet the flight time is similar. The 27 minutes of flight are impressive and with a maximum 13km of distance, you can feel its power. All DJI Mavic Pro video is a fabulously shot at 4K at 30fps without Electronic Image Stabilisation. The 3-axis gimbal features extreme precision. This is even true at super high speeds. If you are searching for high quality sharp photos and polished videos, then look no further. The DJI Mavic Pro prides itself on fantastic photos. You can develop a portfolio or have fun taking snaps. Either way, with the 12-megapixel camera and Adobe DNG RAW support, they are going to offer excellent detail. Take your best pictures- ever! Set up your phone as a controller and all it will take is a few taps to get going. After set-up, simply grab the Mavic Pro and go. It can be a challenge to fly straight when you are not used to using joystick controls. With Tap Fly you just tap a location and the DJI Mavic Pro goes there smoothly. You can put your focus into controlling the camera and taking great video and photos. Flying can be such an easy process; that is the way we make it for you. The response time of the DJI Mavic Pro is virtually instantaneous. Whether speeds are balmy or exhilarating, it will be there in seconds. It’s a bird’s eye view for you with wireless DJI Goggles that give an absolutely fantastic view. Once your shoot has gathered the ideal footage, it is time to edit. The DJI GO 4 Editor package fixes things in a couple of taps. Once it is perfect, share it straight away with anyone and everyone you want to. ActiveTrack acts like a multitude of cameras. By automatically tracking any subject you require, the DJI Mavic Pro will do everything you need. Feel like a pro from the first moment. You can take a picture with a simple wave or gesture. The easiest selfies in the world can be taken with the DJI Mavic Pro’s Gesture Mode in an instant. Tripod Mode gives you a superbly precise view. If it is getting the perfect photo or taking an indoor flight, this slows thing down. The master and slave controllers each have the ability to control both the gimbal and aircraft. You can collaborate with friends and it is easy to fly the DJI Mavic Pro together. When they are used at the same time however, the master controller takes the priority. This maintains a high level of safety when flying with someone who does not have as much experience. 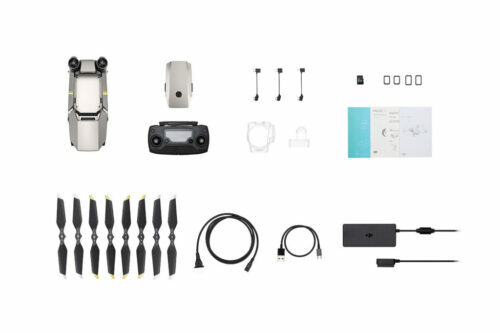 The DJI Mavic Pro has a double number of each key sensor to improve reliability. This combats the biggest problem known to drones; when a sensor malfunctions. If there is a problem with one, the other replaces it. Keeping level can be a big problem, but the DJI Mavic Pro keeps things safely above ground. Even where things are uneven, it keeps impressively smooth and low. With an impressive 27 minutes of flight time, you can verify the remaining battery power. This is before, after and real-time during flight on the DJI GO 4 app. Fly safely knowing how long is left to go with the DJI Mavic Pro’s Intelligent Flight Batteries. The DJI GO 4 app offers you so much. From seeing just what the camera is viewing to checking battery life, it impresses. 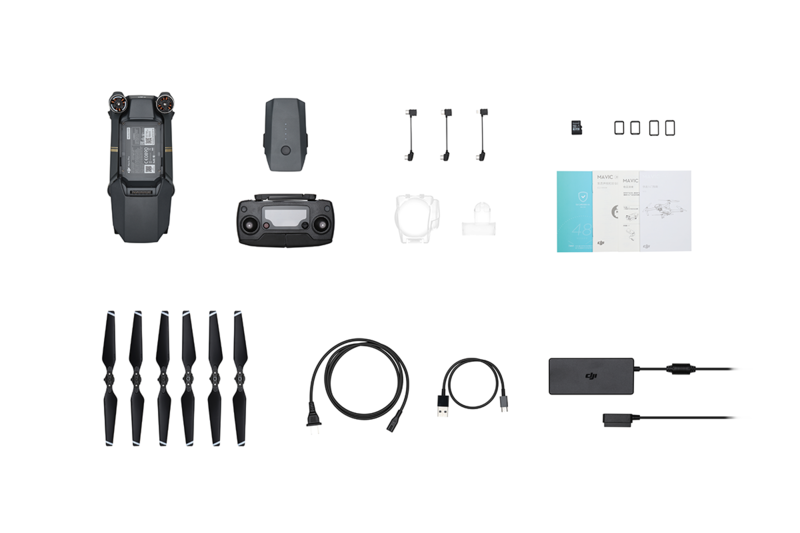 Everything you need to know about your DJI Mavic Pro, you can find here.